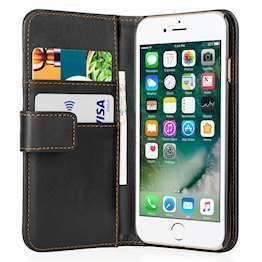 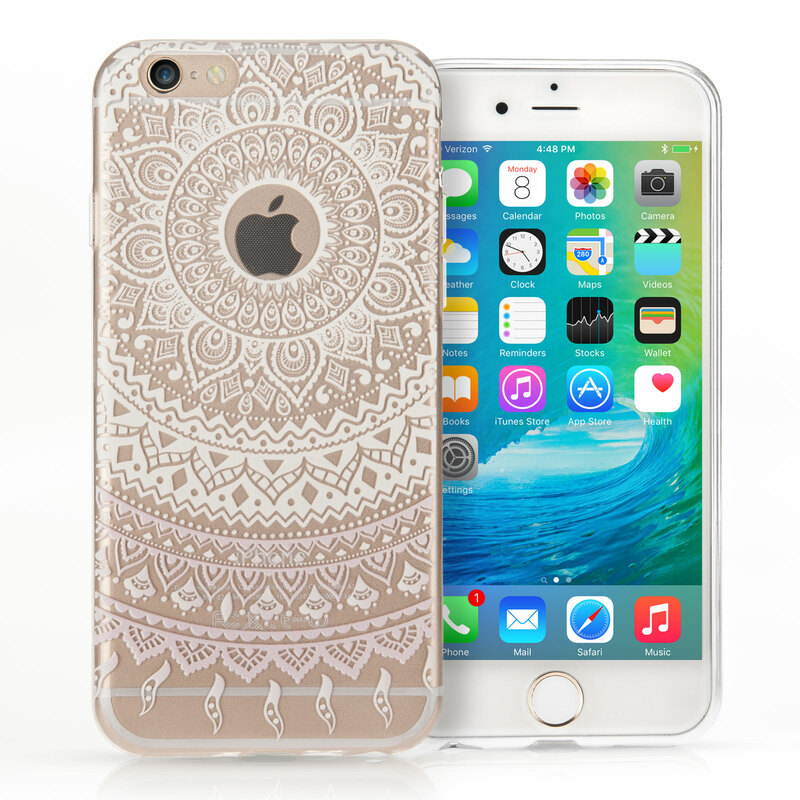 Engineered specifically for the iPhone 7, the YouSave Accessories Printed Pattern Gel Case offers the perfect combination of attractive design and robust protection. 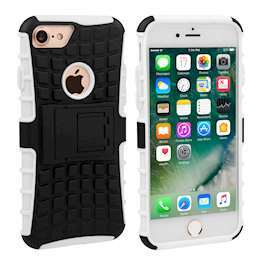 Manufactured using silicone gel, the case contours the clean lines of the iPhone 7, delivering a snug fit to effectively safeguard the back and sides of the device against every day bumps and scrapes. 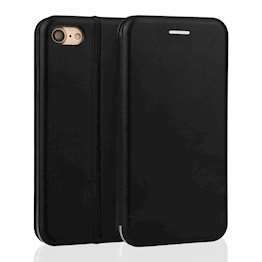 Sporting a slim-line form, the case adds minimal bulk to the phone, ensuring performance isn’t compromised with precise cut-outs for all ports and the camera lens. 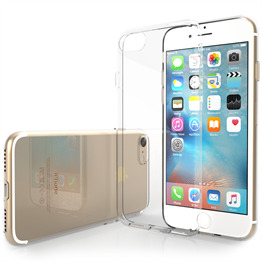 To ensure all-round protection for Apple’s flagship smartphone, the case includes a triple-layer clear screen protector and microfibre cloth. 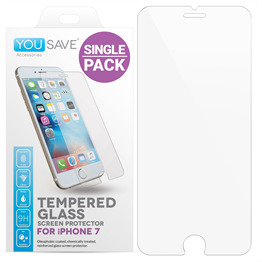 With full application instructions included, this ultra-thin protector helps to maintain the clarity of the iPhone 7’s stunning Retina Display.